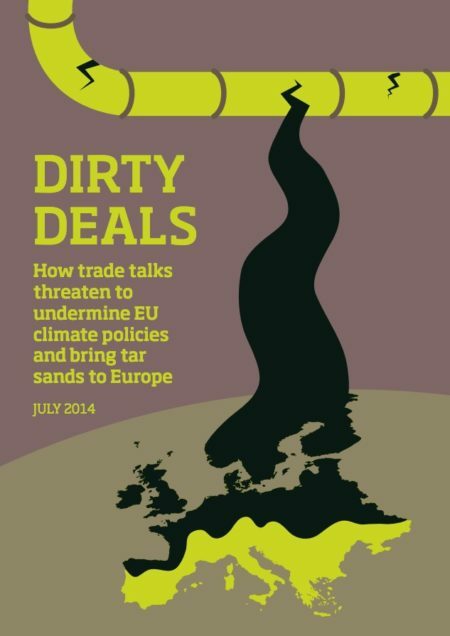 Concerns about the negative impact of TTIP on environmental standards have already been raised in relation to corporate lobby attacks on existing rights (such as the EU precautionary principle on environmental legislation). They are amplified by proposals on the table that would give corporations excessive rights in shaping and challenging environmental regulations, for example through the inclusion of an investor-to-state dispute settlement mechanism, a regulatory cooperation council and provisions limiting the ability of governments to set the terms of energy policy. This briefing adds a further dimension to these concerns. It argues that trade agreements not only threaten environmental policymaking upon completion, they also delay and potentially weaken environmental regulations currently in the making as negotiations progress.